In a further boost to the extensive portfolio of online games offered by the Thorium Casino, Tain announces the addition of more than 70 games the suite of interactive slots and table games by International Game Technology to our next generation iGaming platform. The inventory of slots and table games provided by the IGT integration is staggering with over 70 different online slots and table games, including Cluedo, Da Vinci Diamonds, Kitty Glitter, Noah’s Ark, Treasures of Troy, Vegas, Baby!, Wheel of Fortune, Monopoly, Elvis, Star Trek and Transformers. We are very happy and proud to announce the addition of IGT’s content to our Single Wallet Module. IGT is truly a premium supplier and has a range of outstanding casino games including some of the most well-known branded games in the market. With the addition of IGT content, the Single Wallet Module is continuing to develop and offers the most complete games selection in the industry – an ideal solution for any casino operator looking for flexibility and technical consolidation. IGT’s slots and table games connect seamlessly into Tain’s advanced iGaming platform with the Throium Casino and the Tain Commons Platform, providing a single, easy to use back-office management interface. 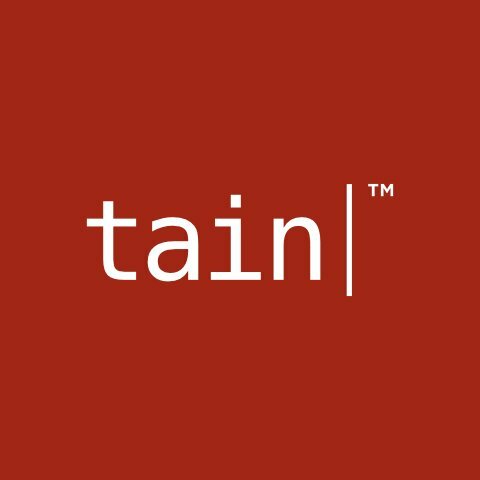 With modularity being a key design element of the Tain Commons Platform, adding new features and services is quick and easy. Start small with casino and as you grow, add sportsbook, poker and expand with more products from third paty providers. Everything links into the Tain Commons Platform for unified management.